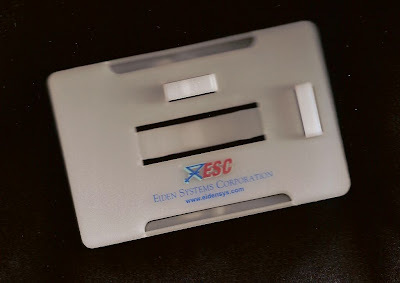 Print a 3 color logo on the back of a rigid plastic badge holder? Sure...why not?! 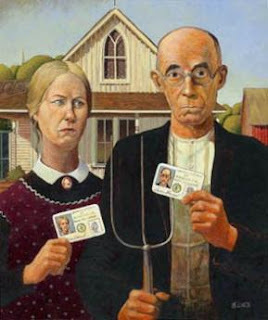 National ID a matter of time? A nationwide identification system is already current law, but it's being put on hold due to privacy, identity theft, and other concerns from almost half of the states in the country, Louisiana included, according to state representative Brett Geymann. Geymann spoke to the League of Women Voters on Friday about the Real ID system, as well as the pared down Pass ID system. We say: It's interesting that the level of security that we want in this country seems to be related to the current level of terrorist threat. File this under giving the people what they want. 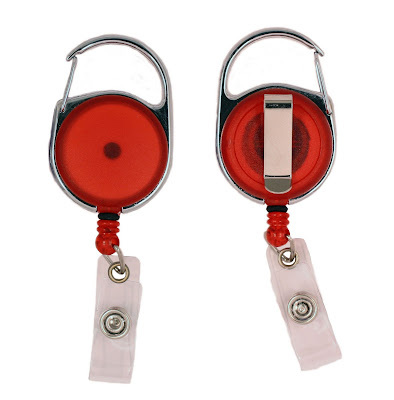 We have had regular inquires for a carabiner style reel with a rotating slide clip on back. The multiple attachment option has a special appeal. We now are stocking translucent red and blue with opaque black on the way. There is a 3/4" recess on the front side to allow for a flat acrylic or poly domed logo. And yes, of course we will send you a sample.